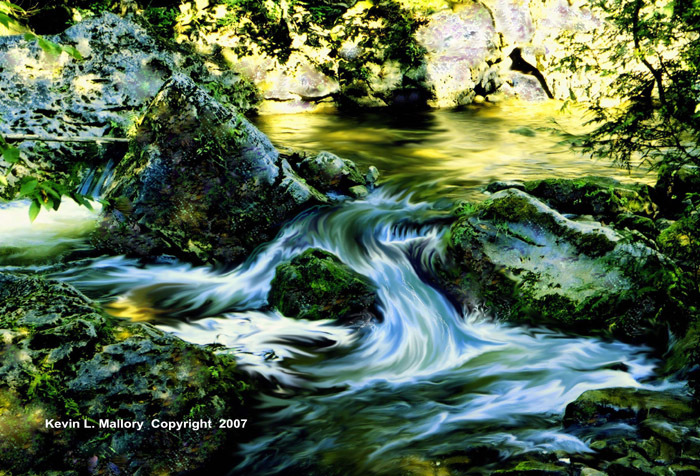 " Beautiful Rapids Near Inglis Falls "
* This fine art print is original and signed by Kevin Mallory. * As soon as payment has been received your art print will be delivered. An e-mail will be sent to you confirming delivery. the artwork will packed for maximum safety at shipping. Once the order leaves the Artist´s location, Air Mail delivery time to your country usually ranges from 1-2 weeks.